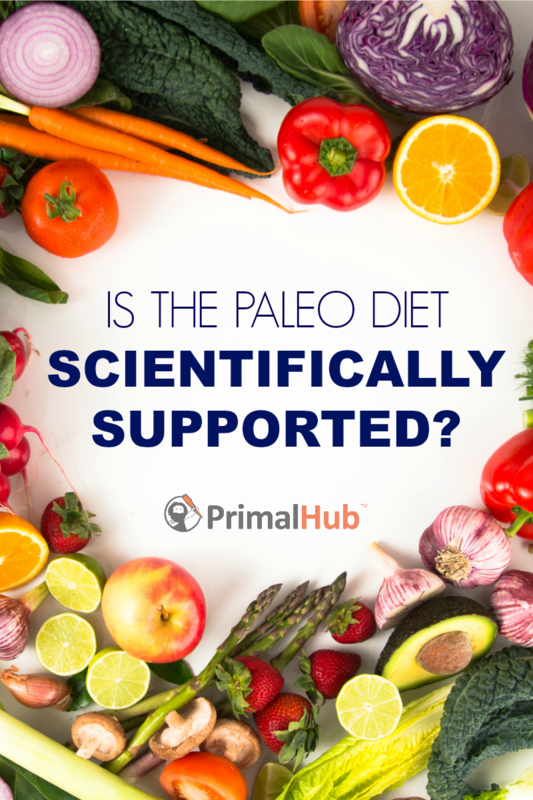 Many people are turning to the Paleo diet these days – it’s no wonder when you hear so many positive stories from those that are eating in this lifestyle. That being said – is there more to this Paleo diet then just people’s good stories? Take a look at what Mark’s Daily Apple says on if the Paleo Diet is Scientifically Supported. Find the article by Mark’s Daily Apple on the Science Behind the Paleo Diet.